courses after 12th or 10th. Fashion Design Institute In Ahmbedabad. 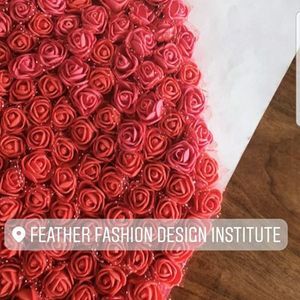 Fashion Design Institute In Maninagar.